The banana is truly a wonderful fruit, isn’t it? And I’m not even talking about the nutritional benefits, although they are immense. 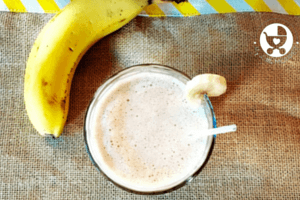 Bananas are available almost anywhere, they don’t require refrigeration, doesn’t need to be washed, can be eaten without cooking, is easily digestible, and of course – it’s delicious on it’s own!  So it’s only natural that Moms would want to know – can I give banana to my baby? As soon as your baby’s weaning journey begins at six months, this question is on every Mom’s lips. And this isn’t the only one. Moms also want to know if bananas are good for diarrhea or constipation, whether it can be fed during a cold, what kind of bananas to give and so on and so forth. Don’t worry, today we’ll tackle all these questions one by one! On top of these, bananas are easily digested by the underdeveloped digestive systems of little babies, who have been used to exclusive breastfeeding for the first six months of life. 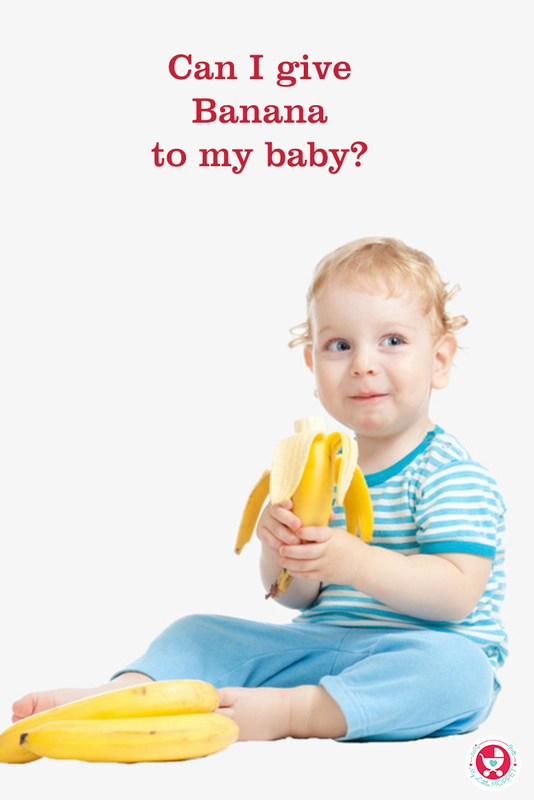 So go ahead and introduce bananas to your six month old, it’s one of the ideal first fruits for your baby. Which Banana should I feed my Baby? Now this is a valid question, considering the fact that there are so many different varieties of bananas in South India alone, let alone the whole country and the rest of the world! A general rule is that the fruit that grows in your region is probably what’ll work best for your baby. Here’s a closer look at the different kinds of bananas available today. These are the smaller variety of bananas. 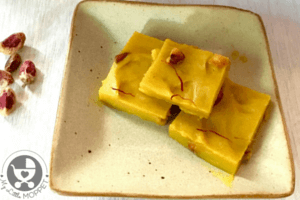 The high water content of malai vaazhai keeps the baby hydrated. This also helps in increasing the hemoglobin level in blood. These bananas don’t need steaming and can be directly mashed and given to 6 month babies. 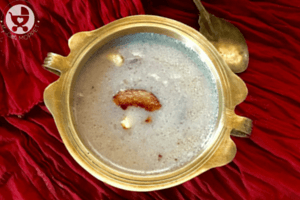 Hill banana/ malai vaazhai is also good for pregnant ladies and new moms. Matti is also a nutritious small variety banana famous in Kanyakumari district. Nendhran pazham id a kind of plantain, known as ‘King of bananas’. These bananas are widely used in Kerala, hence it’s also called as Kerala banana. 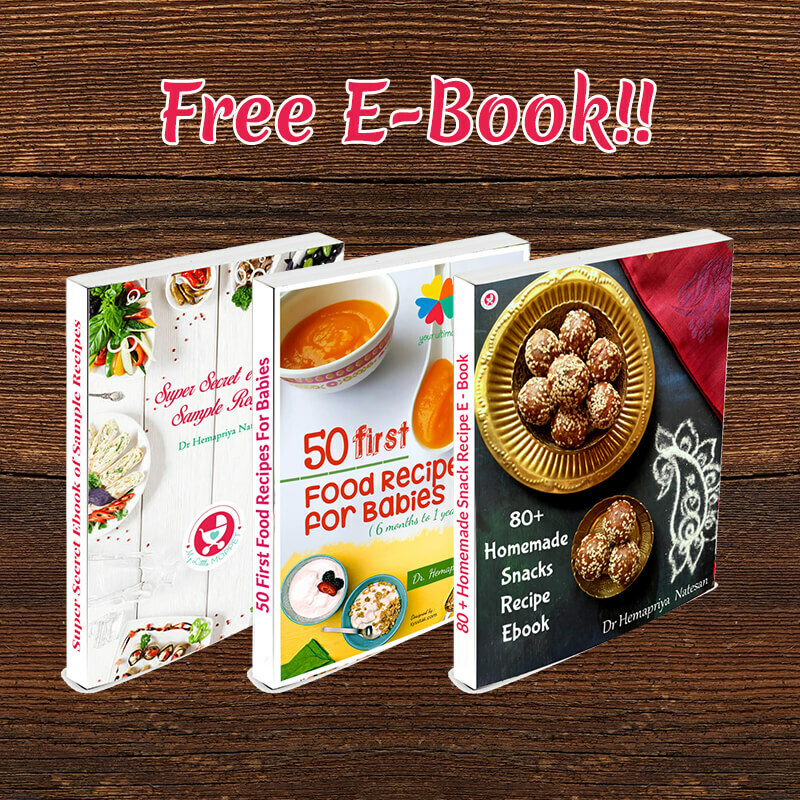 They are high energy foods and can be a complete filling meal for babies. These bananas have to be steamed/ boiled and mashed to feed the baby. 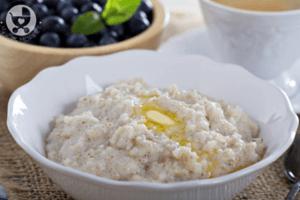 Raw Kerala bananas are dried and powdered to make healthy porridge recipe for babies. This powder is rich in calcium, iron, phosphorous and fiber, and also has a higher potassium content than regular bananas. These nutrients help to maintain baby’s overall growth, health and also aids in increasing weight. These bananas are extremely healthy and nutritious with no cholesterol. 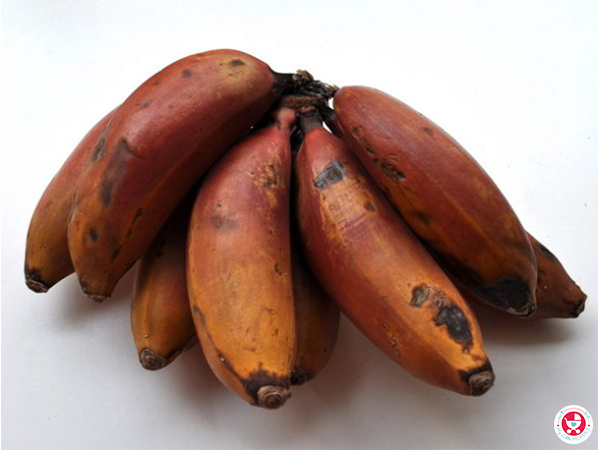 Red bananas are the sweetest, packed with Beta-carotene, Potassium and Vitamin C. It helps in improving eye and skin health. It also helps to strengthen immunity. 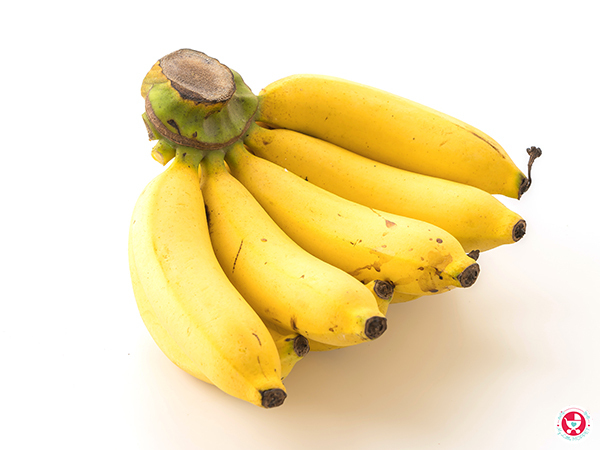 These bananas are not to be boiled or steamed it can be directly mashed to feed the baby. 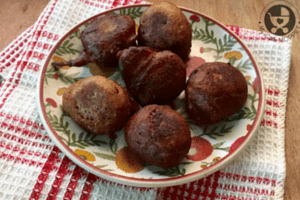 Note: Do not feed over–ripe red bananas as it might have developed dangerous bacteria in it. 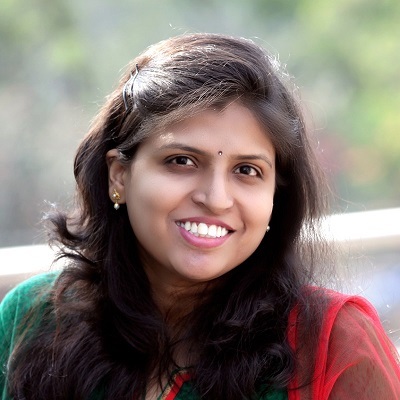 Naatu vaazhai pazham is good for stomach ulcer, pressure and anemia. These bananas are best to feed during summer, as it has cooling effect. These are not easily digested like the other bananas so it’s not recommended for babies under one. 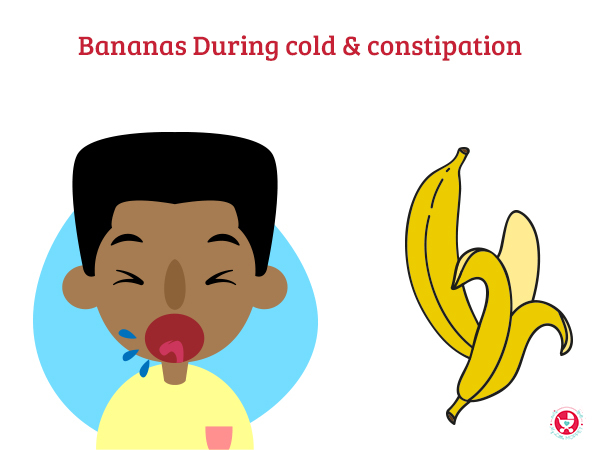 It’s a common doubt among Moms whether to feed the baby banana during cold, cough or chill weather. The short answer is that everything is fine while given in moderation. Bananas are rich in vitamin C, which boosts the immune system. 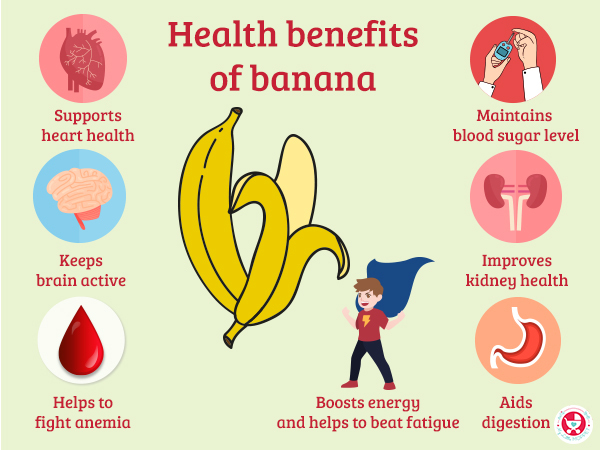 The nutrient-dense banana helps replace the lost minerals and antioxidants which may help in quick recovery of cold and fever. The best time to feed banana is the first half of the day. 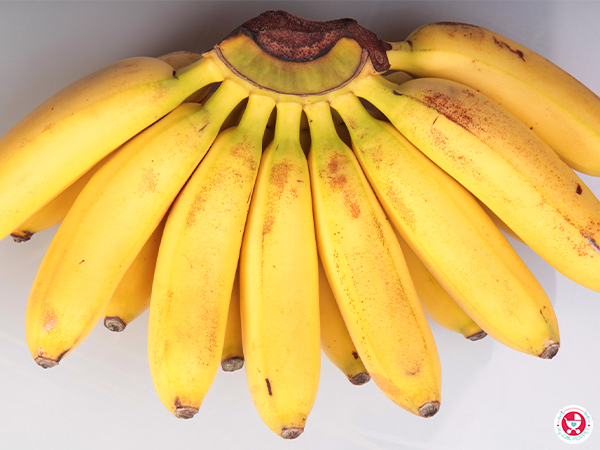 Ripe bananas are filled with fiber and it’s the best choice for constipation. 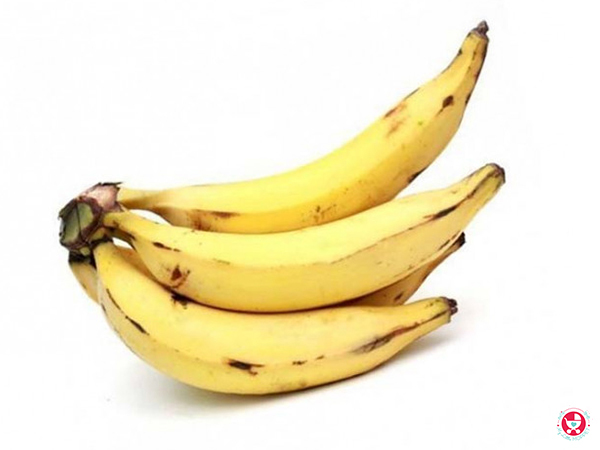 Pectin present in bananas helps to soften the stool, aiding smooth bowel movements. How to give banana to Babies? While introducing bananas to babies for the first time, mash and feed as puree. Please follow the 3-day rule while introducing any new food. Once your baby has safely had other fruits too without trouble, you can start adding banana puree to increase the taste and nutrition. Mashed bananas are also an excellent way to naturally sweeten any dish, especially since babies under one can’t have sugar. 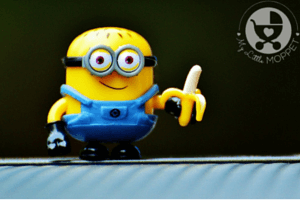 Soft banana pieces also make great finger foods for babies and toddlers. 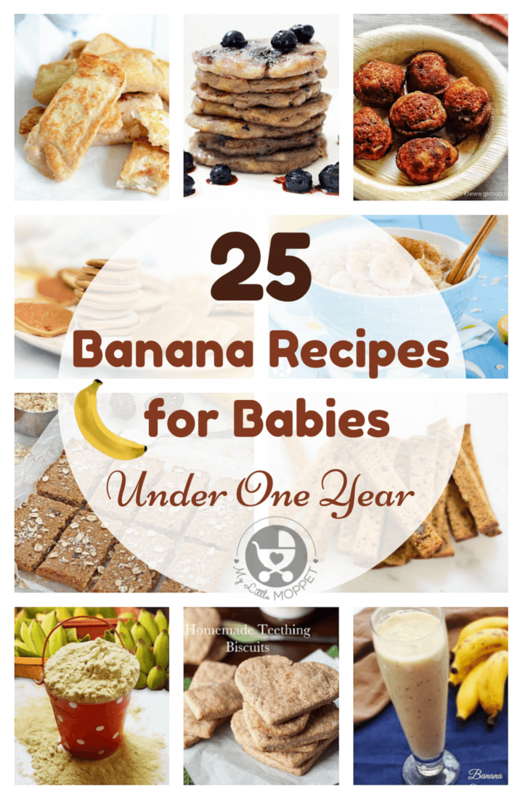 Here are some easy and tasty banan recipes for babies and toddlers. 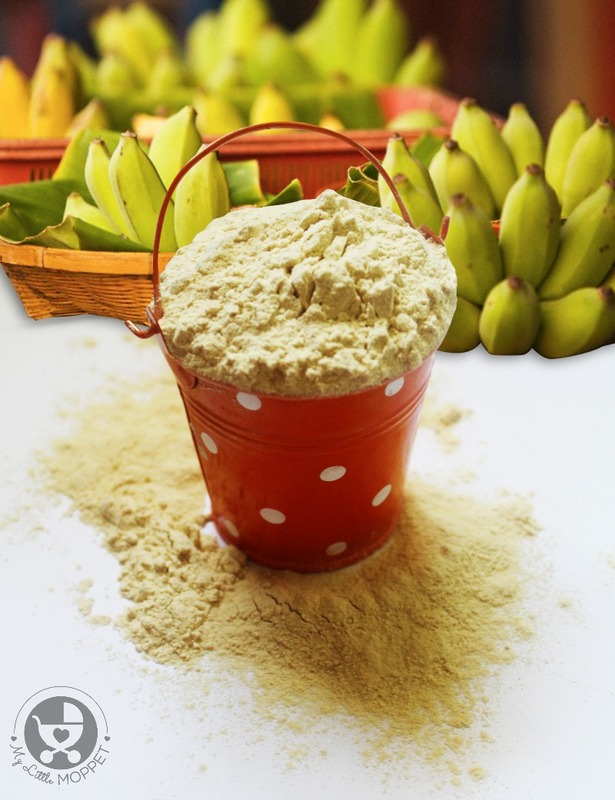 Raw Kerala Banana Powder is one of the best weight gaining foods for little babies, also providing them with protein and other essential minerals and vitamins for growth. 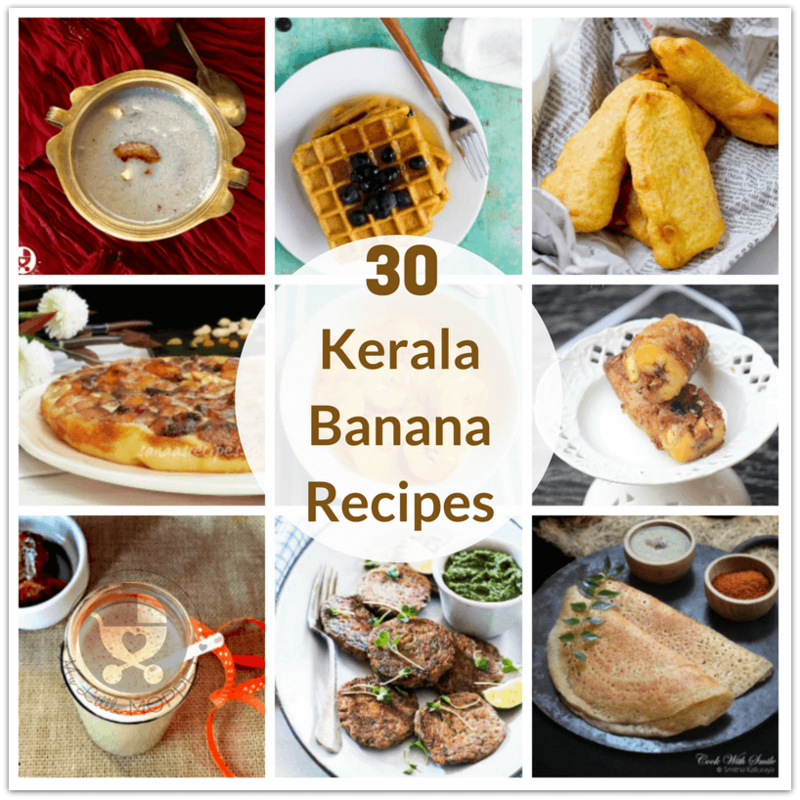 No time to prepare Raw Kerala Banana Powder at home ? Don’t worry, we prepare it hygienically and ship it to your doorstep. My baby is 5 months 3 wks old planning to introduce banana purée as her first food. Can I start giving her the banana purée? I request you to check with your pediatrics once before initiating solids to your child. 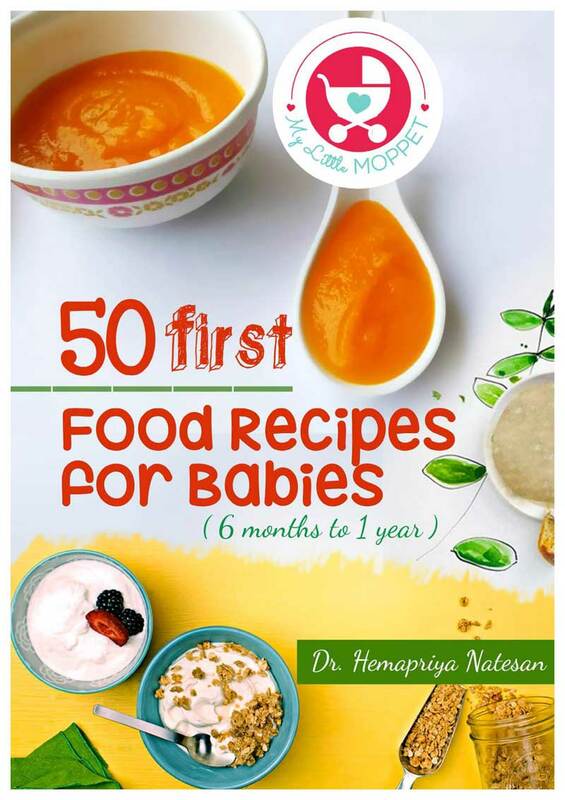 If your peadiatrician has informed you that you can start solids then yes you can start with simple banana puree,apple puree,carrot puree etc to your child. If you don’t want to give banana, please give kiwi as a substitute to banana.